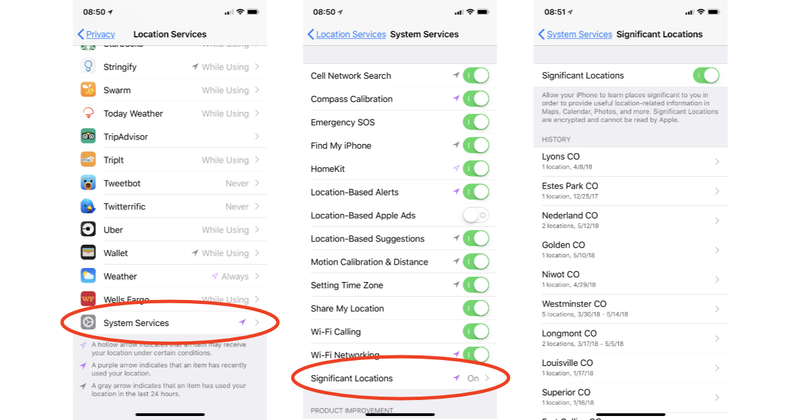 Your iPhone and iPad use Location Services to track places you go that it deems important to you. That's either really cool, or super creepy, depending on your point of view. Here's how to see the significant locations where your iPhone and iPad have tracked you.